But Kate, not so much. 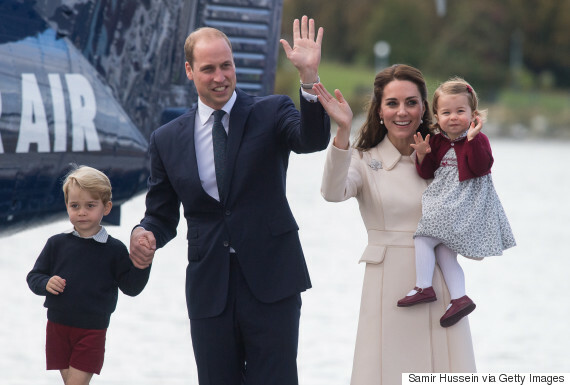 The littlest royals are about to have huge roles in aunt Pippa Middleton's wedding. The bride-to-be and Kensington Palace confirmed on Monday that Prince George will serve as a page boy while Princess Charlotte will appear as a bridesmaid on May 20 when Middleton marries her financier beau James Matthews. Middleton, who rose to fame at her sister Catherine's wedding to Prince William all thanks to her hip-hugging gown, has yet to confirm whether or not the Duchess of Cambridge will play a role at her nuptials. Though it's disappointing to hear the Duchess of Cambridge might not get to be a part of her sister's wedding, it's not that surprising that Kate will likely take a backseat next month. 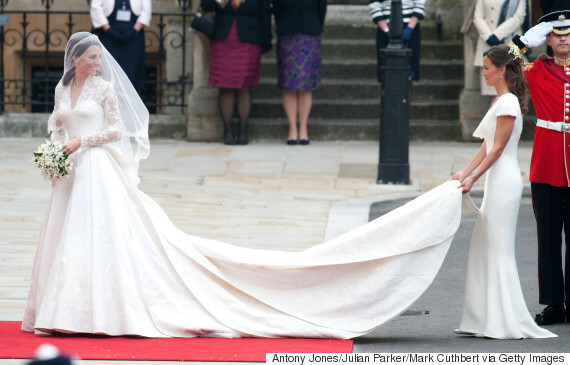 Kate is notorious for skipping out on weddings to avoid creating a commotion. Royals photographer Mark Stewart has said William and Kate "didn't like the idea of upstaging the bride and groom — they wanted it to be about the couple getting married and not themselves." Another person who could steal the bride's thunder is Prince Harry's girlfriend of one year, Meghan Markle, who has yet to be confirmed as a guest. Middleton and Matthews got engaged last summer, just over a year after reuniting following a three-year split. The pair will marry at St. Mark’s Church in Englefield, near the Middleton family home in Bucklebury, England, in front of a few close friends and family members. Once the couple says 'I do' Middleton will add a new title to her name: 'Mrs Matthews of Glen Affric the younger,' thanks to her in-laws' ownership of The Glen Affric Estate.